Congressman Lantos was known for his willingness to explain and discuss important issues — particularly those related to human rights — with even the most junior intern. He felt a great imperative to educate and mentor future leaders about the moral obligation to fight for human rights. Through the Lantos Congressional Fellowship Program, the Lantos Foundation continues this important undertaking. Each year outstanding students and young professionals from around the world are given the opportunity to serve fellowships at the United States Congress. To give bright, young scholars and future leaders the opportunity to work in the U.S. Congress and gain a greater understanding of the role of human rights in American legislative process. To provide the U.S. Congress with an international perspective on human rights and to ensure that human rights remain an important focus of the Congressional legislative agenda. 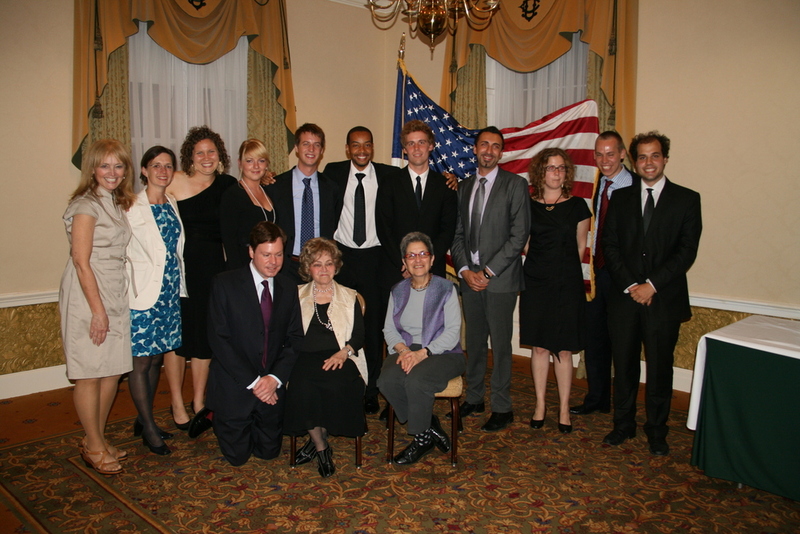 It is the hope and goal of the Lantos Foundation that alumni of the Lantos Fellows Program will go on to be leaders in the human rights movement, whether in their native countries or within the United States.